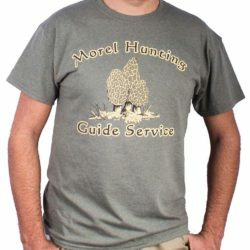 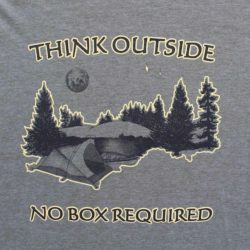 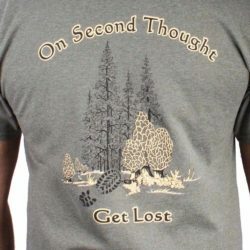 This unique and funny mushroom hunting shirt design says it all! 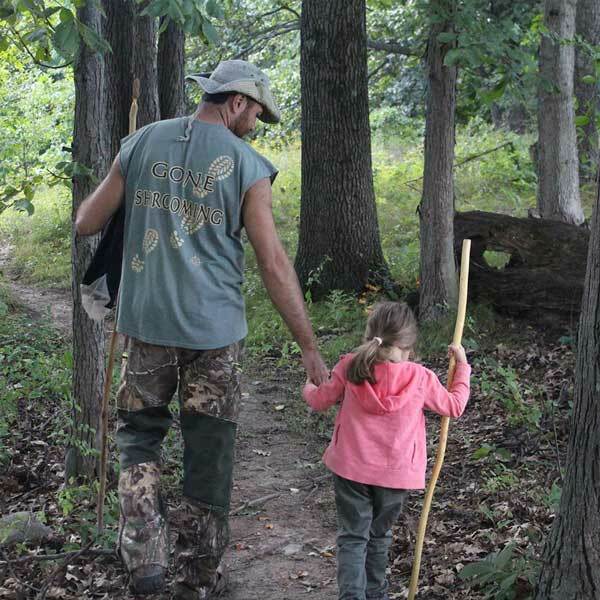 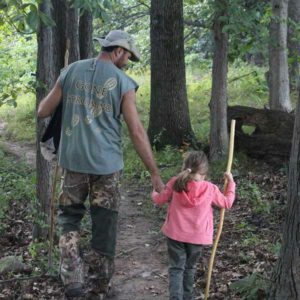 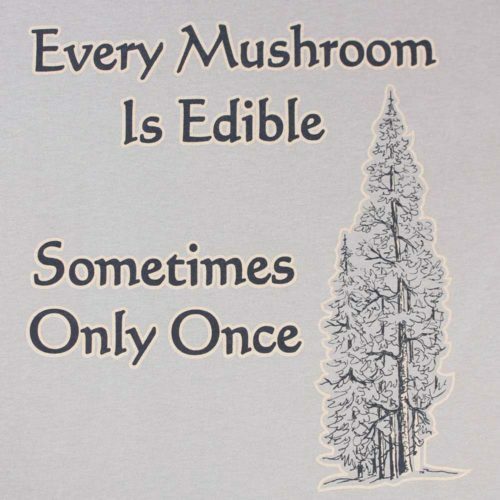 My grandpa thought me how to mushroom hunt & he always used to say.. Every Mushroom Is Edible, Sometimes Only Once. 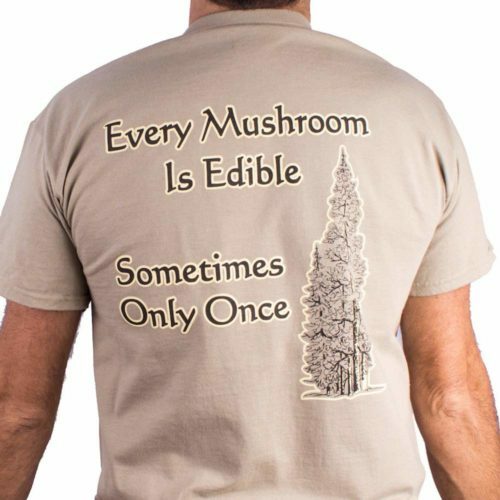 When I designed this shirt – on the front I decided to put one of the best wild edible mushrooms in the world- The King Bolete & one of the deadliest mushrooms – The Deadly Galerina. 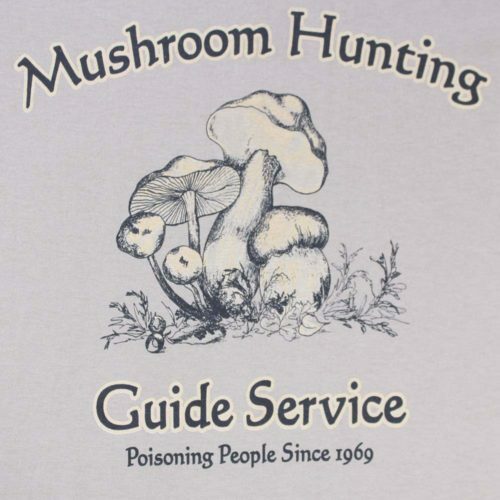 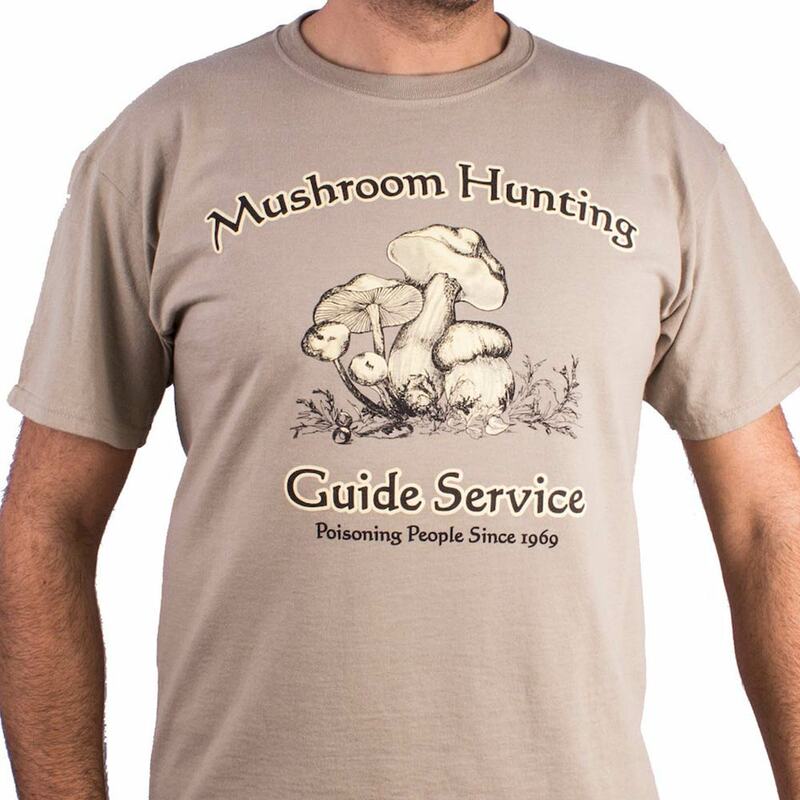 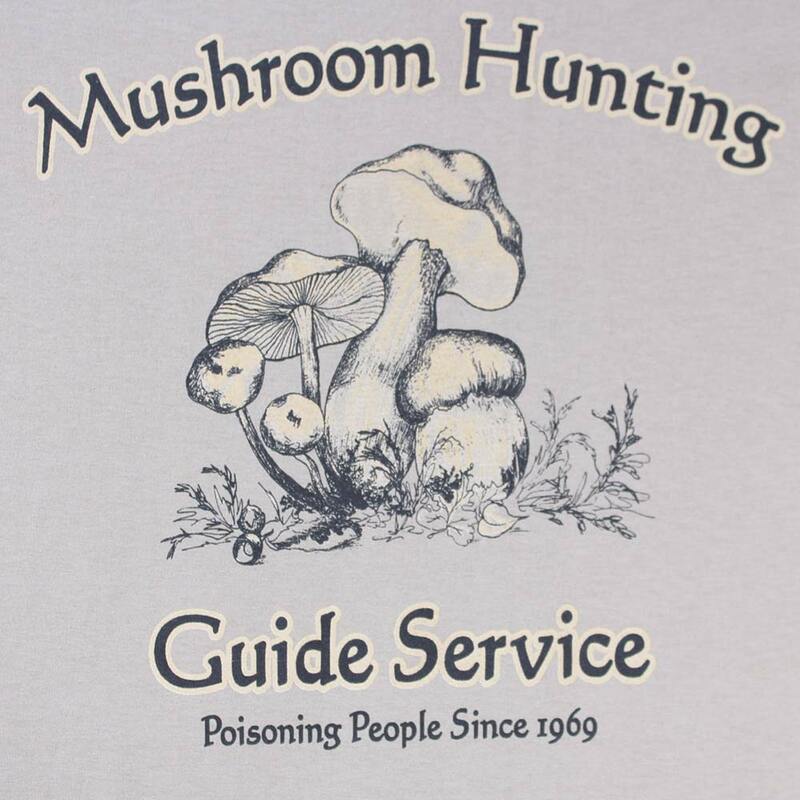 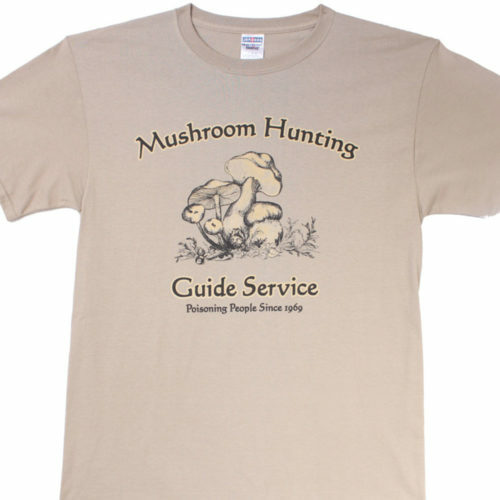 The front of the shirt says- “Mushroom Hunting Guide Service” with smaller print on the bottom- “Poisoning People Since 1969”. 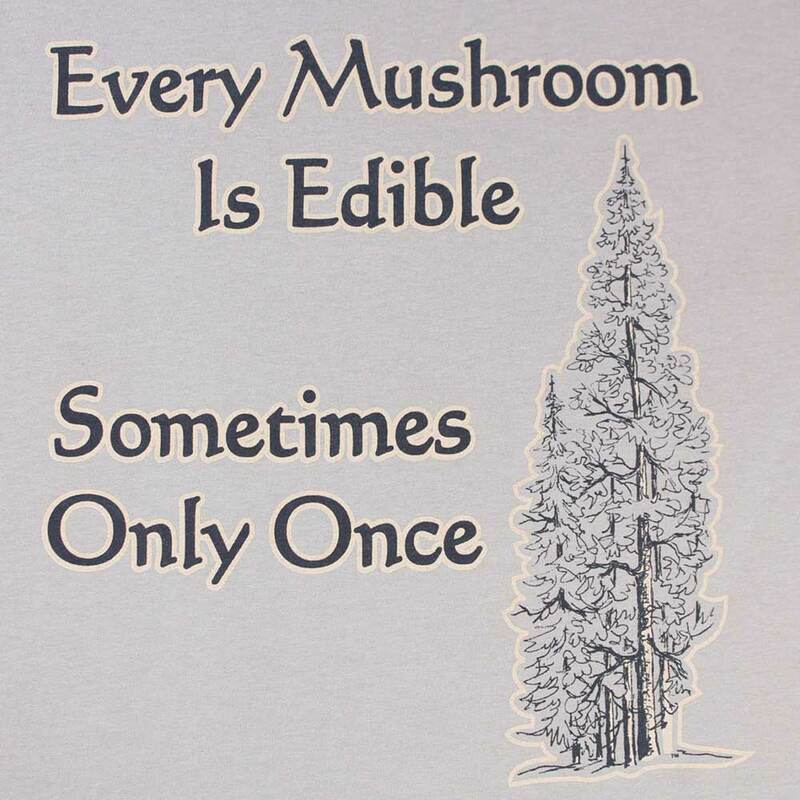 And the back of the shirt says- “Every Mushroom Is Edible, Sometimes Only Once”. 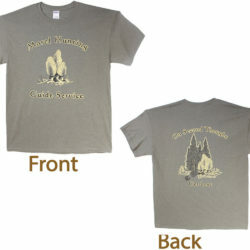 We silk screen print this design onto high quality 50/50 Jerzees Shirts. 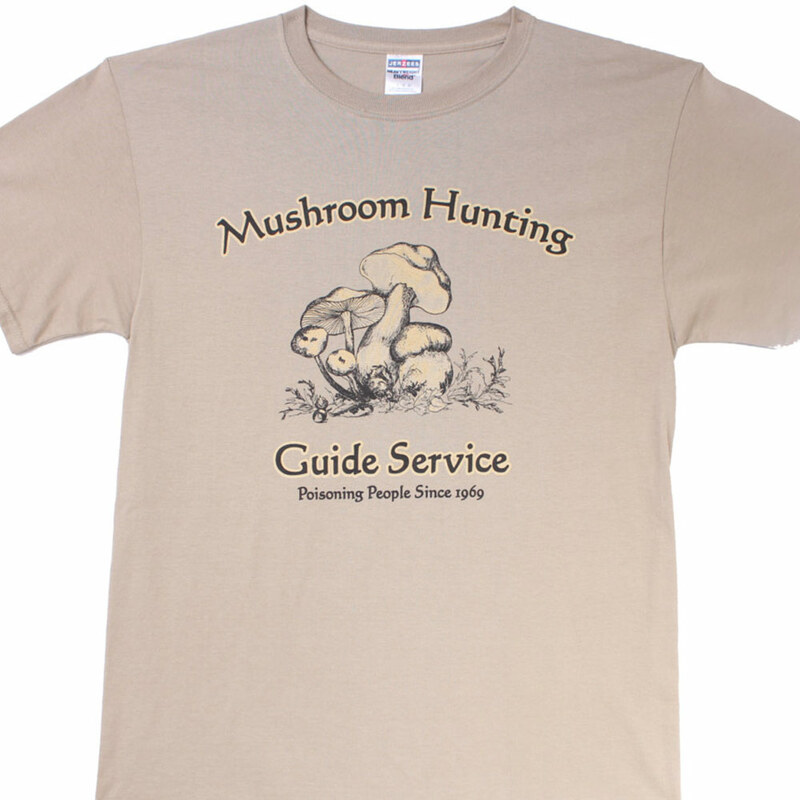 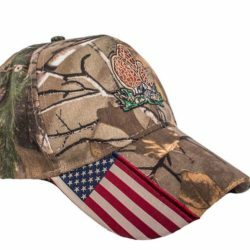 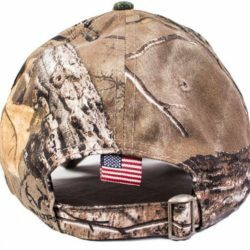 The earthy tone colors we choose don’t show dirt easy and are perfect to wear in the woods or for any occasion. 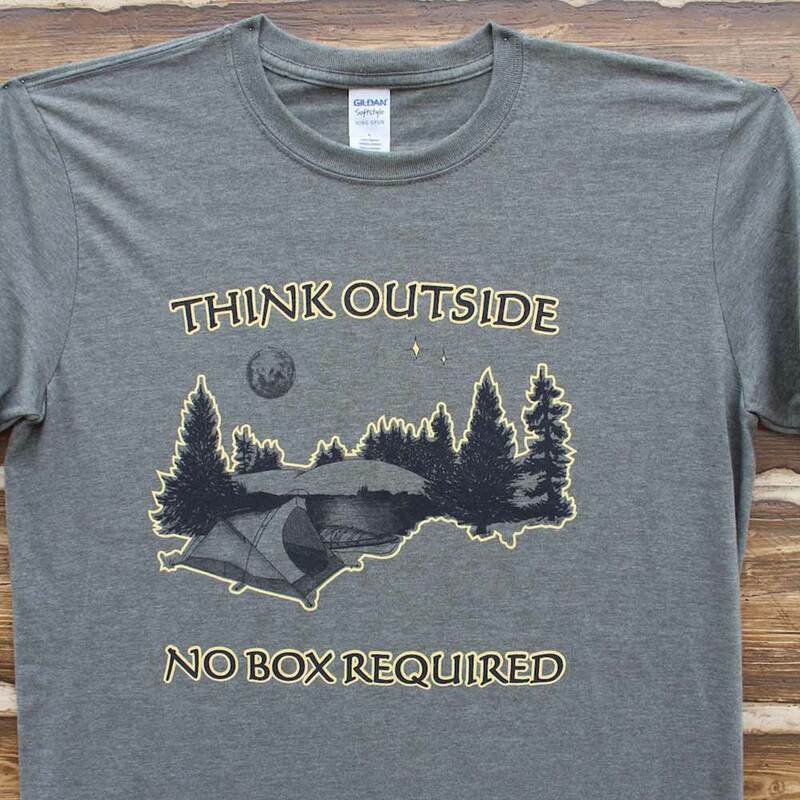 We get more comments on this witty design then any other!